UNIONDALE, Long Island (WABC) -- Two people were shot inside a bar in Uniondale. 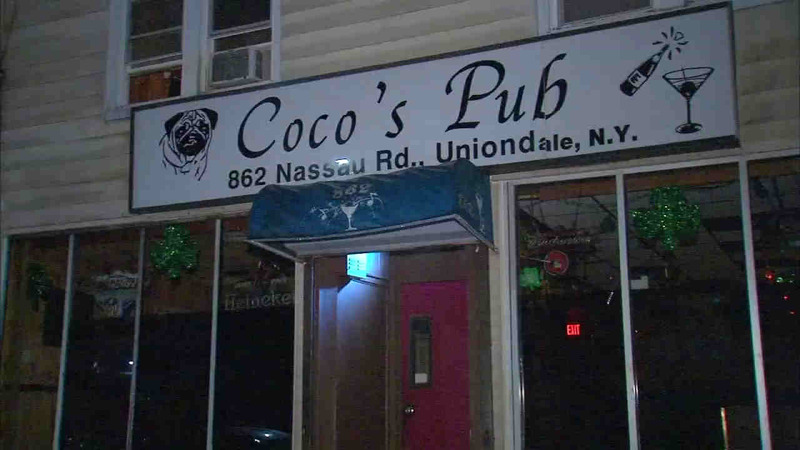 The victims were struck inside Coco's Pub in the 800 block of Nassau Road just before 2 a.m. They were taken to a nearby hospital.